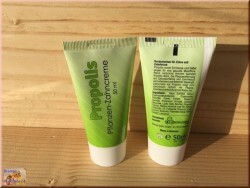 The perfect tooth and oral care - after brushing or for between. 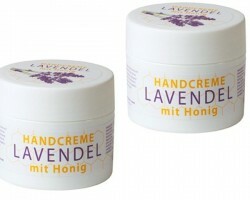 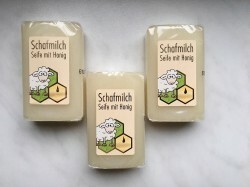 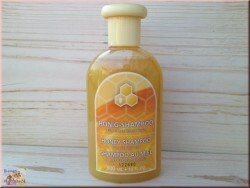 Serves healthy oral and dental hygiene (also suitable for oral shower). 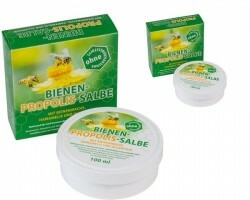 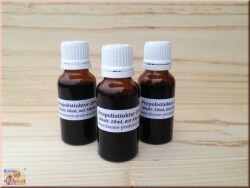 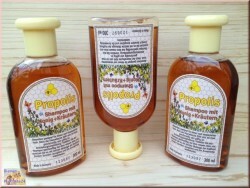 Propolis mouthwash - the perfect tooth and mouth care - after brushing or for between. 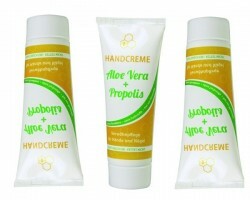 Serves healthy oral and dental hygiene (also suitable for oral shower). 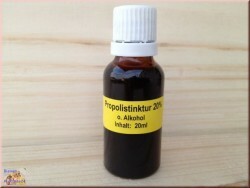 Mouthwash with propolis is used for healthy oral and dental care by means of plant active ingredients and propolis, the well-known kitth of bees. 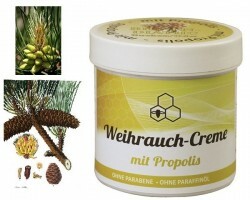 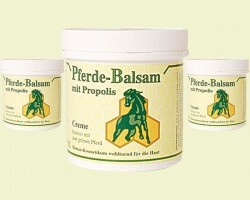 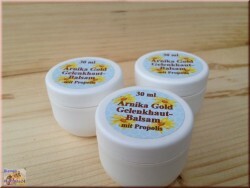 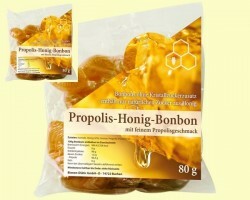 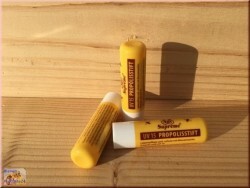 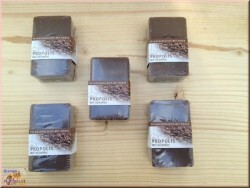 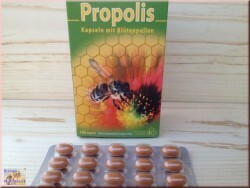 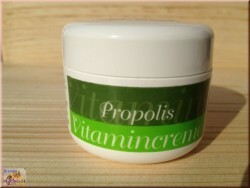 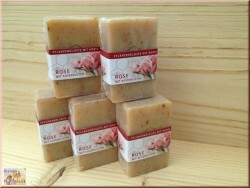 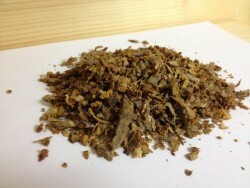 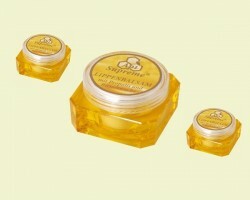 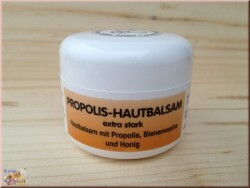 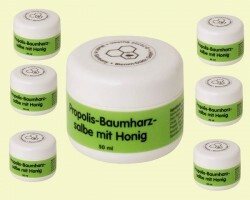 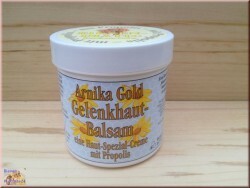 Propolis mouth water also works where the toothbrush does not come. 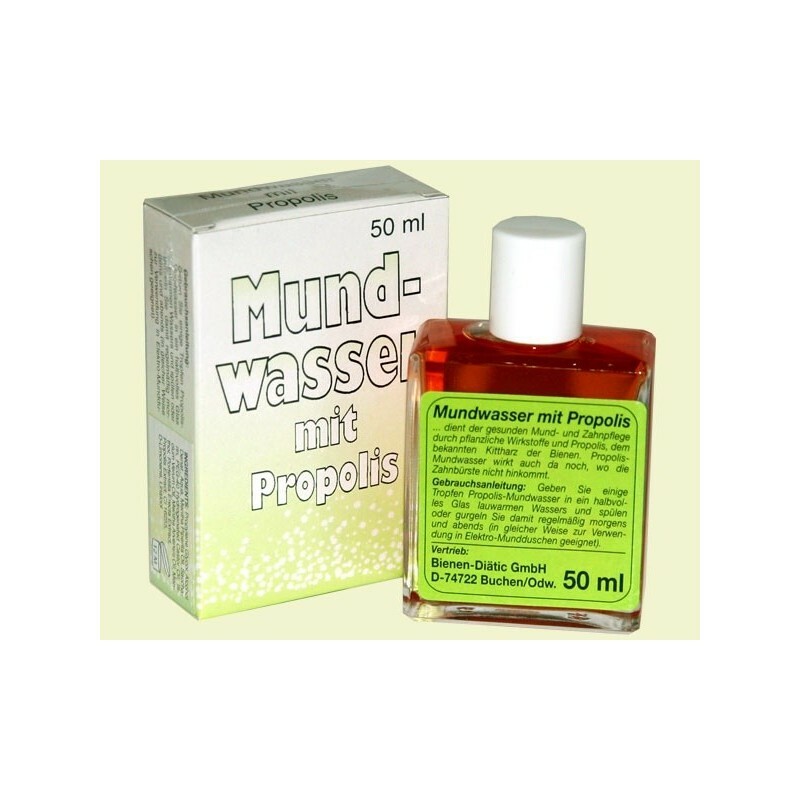 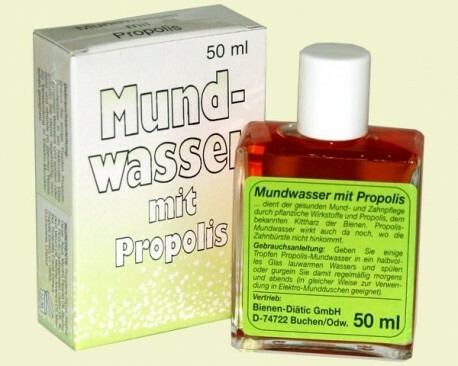 Instructions for use: Put a few drops of propolis mouthwash in a half-full glass of lukewarm water and rinse or soften regularly in the morning and in the evening (in the same way suitable for use in electric mouthwashes). 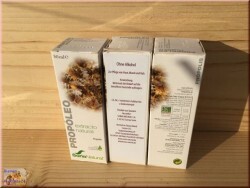 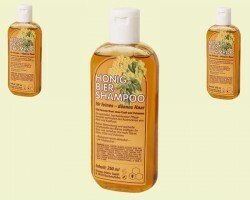 Ingredients: Propylene Glycol, Alcohol Denate, Aqua, Mentha Piperita Oil, Cucrose, PEG-40 Hydrogenated Castor Oil, IIIicium Verum Oil, Mantha Arvensis Oil, Menthol, Portentilla Erecta Extract, Propolis Extract, CI 16255, D-Limonele, Linalol.